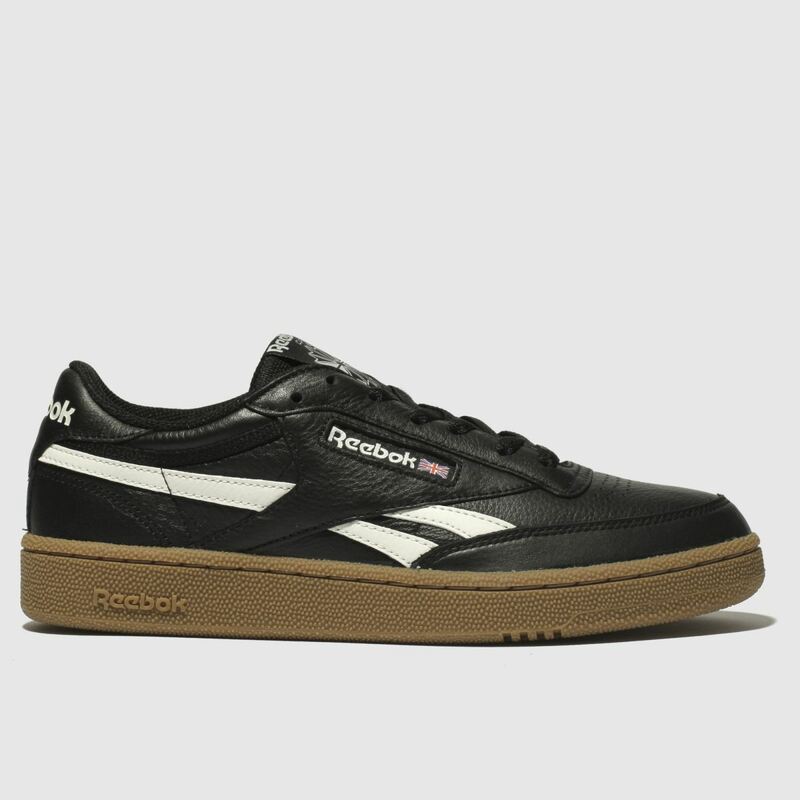 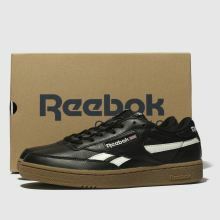 Keeping your street look clean and simple, Reebok deliver the classic Revenge Plus profile. 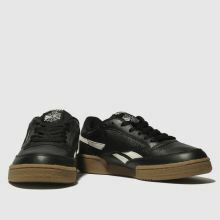 The black leather upper boasts a layered construction for a retro feel while white accents and branding make for a sporty vibe. 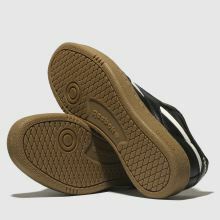 A gum rubber sole finishes.